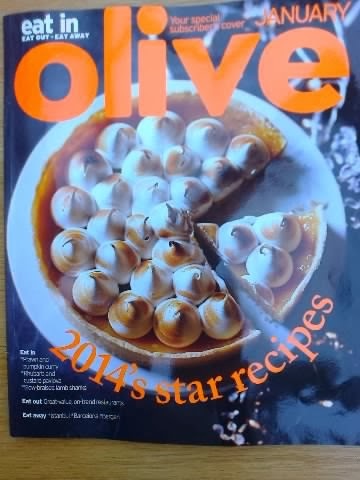 Surprisingly, the January edition of Olive magazine arrived through the post yesterday and it is still only the first week of December. What's going on? We are busy planning our Christmas festivities and concocting menus for meals with family and friends, over the coming weeks and during Christmas week. We are not ready to think about January cooking - using up leftovers and resorting to simple meals, after over-eating at yuletide. The above cover is a special subscriber's cover, so if you are buying from the newsagents, your cover may be different, but the inside will be the same. So, back to the current publication - there are all the usual contents - eat out, eat away and eat in. 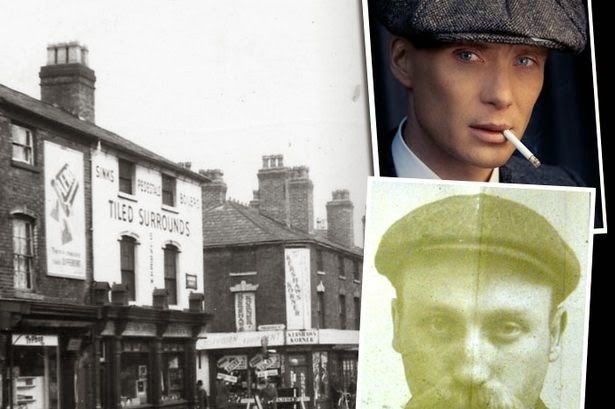 Sadly the 'Eat Out - Cheap Thrills' writers rarely strayed out of London and the South East in their quest to hunt down wallet friendly bars, restaurants and cafes to add to their hitlist. Of 18 venues visited and briefly reviewed, 14 were London based. Maybe the writers had to fit in their Christmas shopping at the same time! 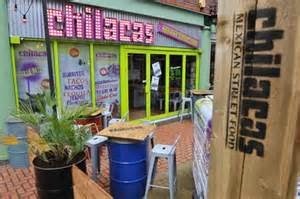 The two featured places outside the Capital and the South were 'Dogs N Dough', a delightful NYC Pizza place in Manchester and the Mexican restaurant 'Chilacas' in Birmingham (below). Even the 'Signature dish' article highlighted Karam Sethi's, Gymkhana Indian restaurant in Mayfair. Come on Olive, get out of London more! Istanbul. Bergen and Barcelona are January's 'eat away' places. Cooking like a local, from the Turkish city, includes Roast quail with spiced potatoes and an easy red pepper paste recipe. 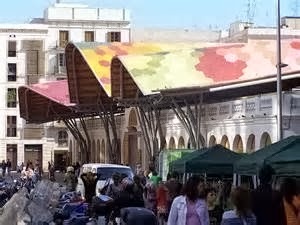 As for Barcelona, one of my favourite European cities, I was pleased to see a recommendation to visit Mercat de Santa Caterina (below), the famous food market which houses one of the most colourful displays of local produce I have ever seen. If only markets in the UK were this attractive then supermarkets would be out of business. One feature I enjoyed focused on 2014, with tongue-in-cheek predictions on what we will be eating and drinking in the next 12 months. Olive asked a panel of chefs and restaurateurs to come up with their thoughts. For 'Ingredients' there was quinoa and sea urchins. For 'Global Influences', Latin America was the choice. 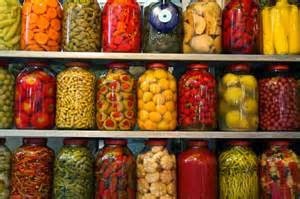 While 'Techniques'' that will be all the rage next year will be preserving, pickling and fermenting - hopefully to help reduce waste. As for recipes for January, there is nothing exciting, as most are some form of Christmas re-run, like Pot-roast chicken. Nevertheless, one caught my eye - Scotch quail's eggs. 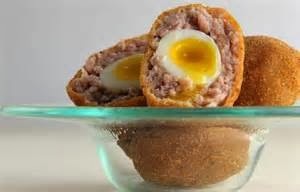 A ten step recipe with accompanying photos explains clearly how to make these unusual scotch eggs. 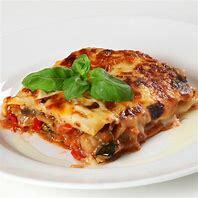 It makes 12 delicacies in 45 minutes and apart from the quail's eggs, there are only a handful of other basic ingredients - pork sausage, flour, eggs, breadcrumbs, parsley and seasoning. I think I'll give it a try! In summary, a disappointing January issue that was very heavy in London restaurants and features. There is great food beyond Watford, get out there, Olive!